Tabletop icebergs, growlers, drift or pack ice... the Antarctic has a language unto itself. After this 11-day voyage, you too will understand the slight variations that make this southernmost landscape so unique. 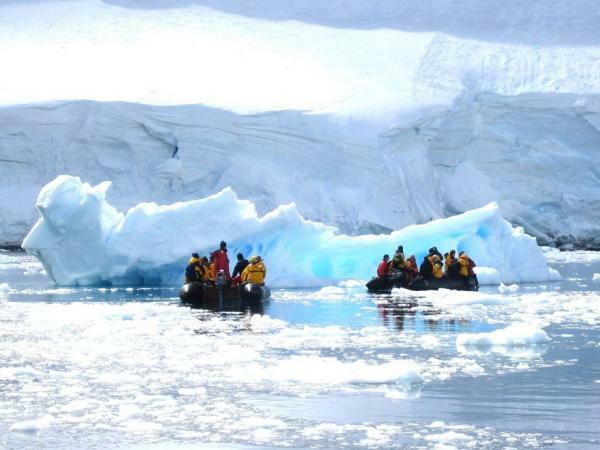 Join the glamorous L'Austral for a chance to sail through the Heart of the Antarctic Peninsula to an enchanting polar desert, a final frontier surrounded by a gigantic ice sheet. Capital of Argentina's Tierra del Fuego province, Ushuaia lies in a bay opening into the Beagle Channel at the country's southernmost tip. Its colourful houses are framed against towering mountains, snow-capped in winter and summer alike. Downtown, the End of the World Museumshowcases Tierra del Fuego's natural and indigenous history. A ride on the heritage railway is an exciting excursion into the Tierra del Fuego National Park, while a cruise on Ushuaia Bay is the perfect way to spot sea lions and Magellanic penguins. Succumb to the magic of a place unlike any other. 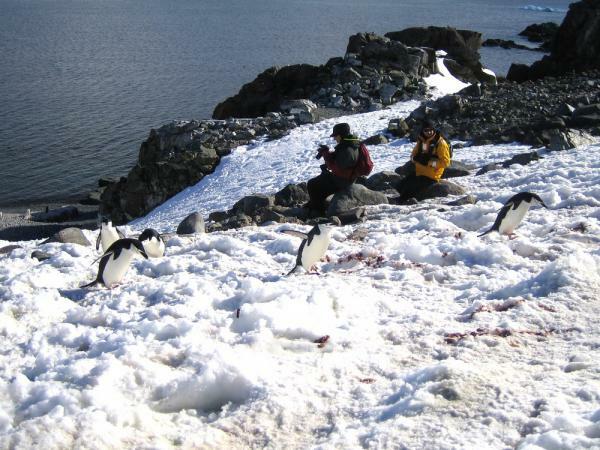 To this day, the mythical Antarctic Peninsula still holds real fascination and promises its visitors unforgettable moments. Throughout your adventure in this icy realm, you find yourself in the heart of a spectacular decor in subtle shades of blue and white, surrounded by exceptional wildlife. 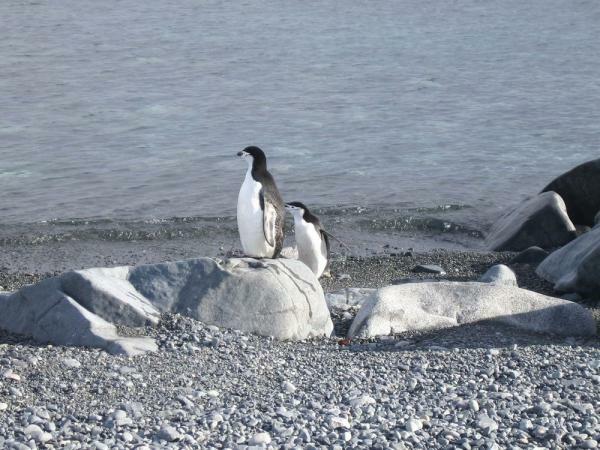 Penguins, humpback whales, seals and giant petrels are at home here, as are elephant seals, fur seals, Antarctic minke whales, and orcas. 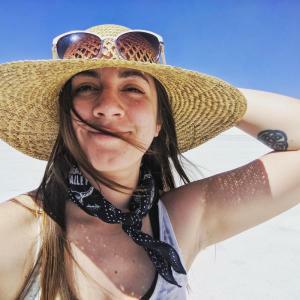 Depending on which sites you can be lucky enough to visit, you may get the chance to observe them and share with them the beauty of these extreme parts. Each day, based on ice conditions, the Captain and the Expedition Leader suggest Zodiac®outings or landings to discover the infinite riches of the Antarctic Peninsula. Glaciers, ice floe, tabletop icebergs, mountain peaks that plunge straight into the sea, volcanic beaches, research stations, enchanting bays, and vestiges of the whaling industry: these are the faces of the Antarctic that reveal themselves to you, in a hushed and surreal atmosphere. Sail in the wake of Jean-Baptiste Charcot, Adrien de Gerlache and Sir Ernest Shackleton, great Antarctic explorers who, from the 19th century, set out to conquer these remote and uninhabited lands. If there is one place, one sea, one waterway dreaded by tourists, researchers and hardened seafarers alike, it is undoubtedly Drake Passage. Situated at the latitude of the infamous Furious Fifties winds, between Cape Horn and the South Shetland Islands, it is the shortest route to Antarctica. 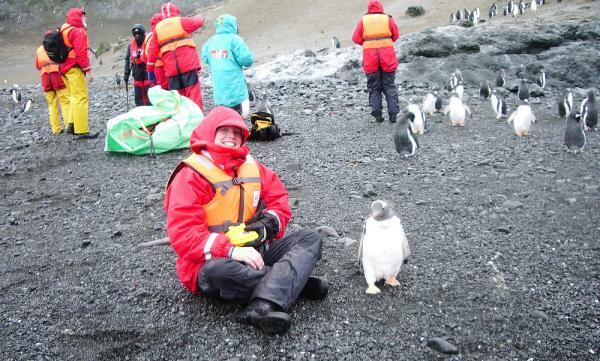 Seasoned navigators tell you that you must earn your visit to the White Continent! As the Antarctic convergence zone where cold currents rising up from the South Pole meet warmer equatorial water masses, Drake Passage harbours a very diverse marine fauna. 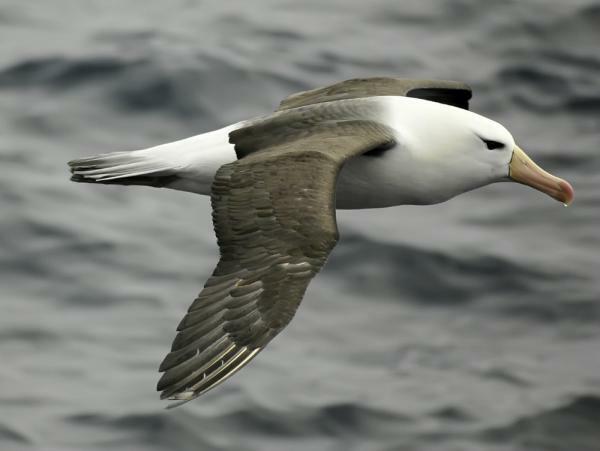 Don't forget to look to the sky to catch a glimpse of elegant albatross and Cape petrels, playfully floating about in the wind around your ship. Arrive in Ushuaia in the morning and disembark. Transfer to the airport for your onward flights.